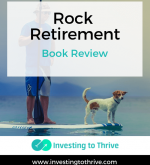 In Rock Retirement, author Roger Whitney brings life into the planning process. 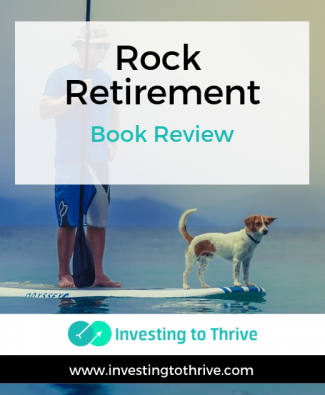 Learn how financial planners have gotten it wrong and what to do now. 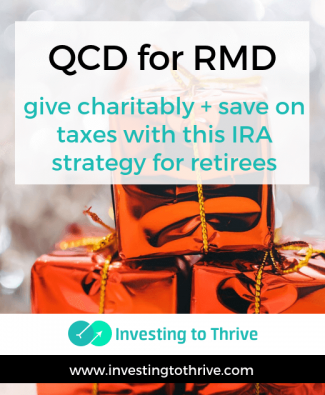 You can take a make a charitable gift from your IRA to satisfy your RMD. 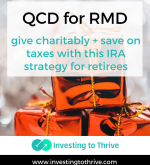 Using a QCD or qualified charitable distribution, you can avoid taxes on the RMD. 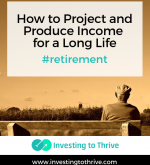 In addition, this strategy may allow you to reduce your income to levels that prevent or reduce taxes on Social Security retirement benefits, Medicare premium surcharges, and more. 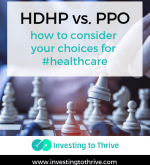 Learn more about the QCD and how it could work for the charitably-minded and cash-flow conscious. 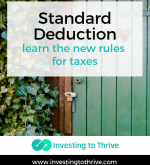 There are new IRS rules pertaining to standard deduction amounts and the process of itemizing deductions. 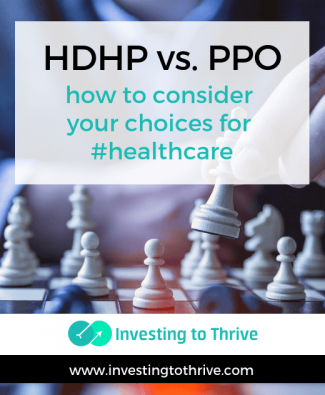 Learn about these changes and how they affect you. 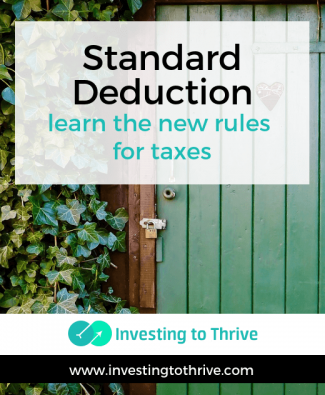 Plus, get the new standard deduction for 65 and over, and the regular standard deduction. 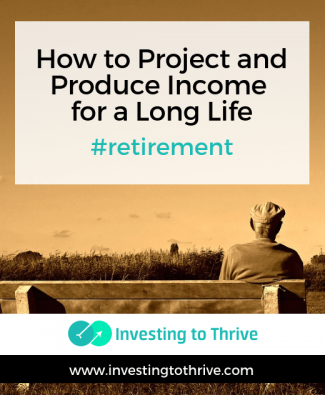 A fixed annuity can protect against longevity risk. Take these simple-to-follow steps to get an annuity quote, no need to talk to a salesperson.